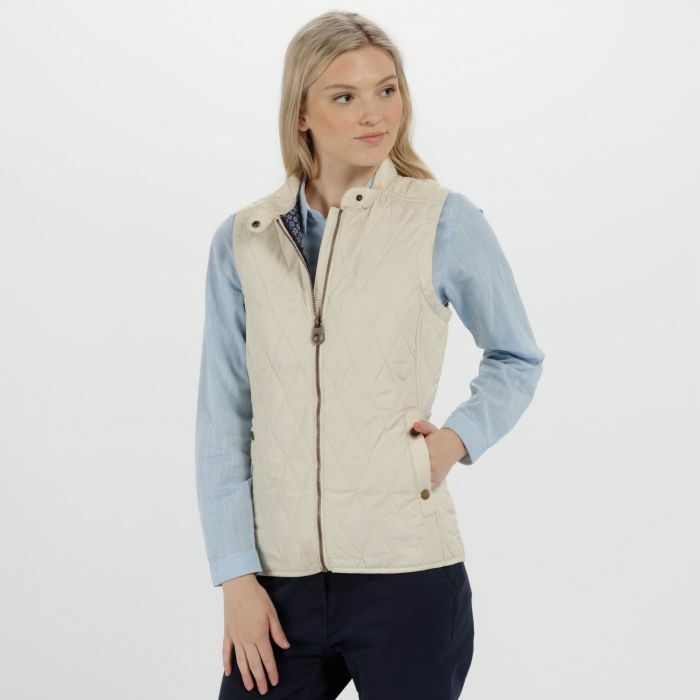 The Camryn Bodywarmer is perfect for that tricky time between the seasons. Diamond-quilted in showerproof, micro poplin with warming THERMOGUARD fill for light weather protection. 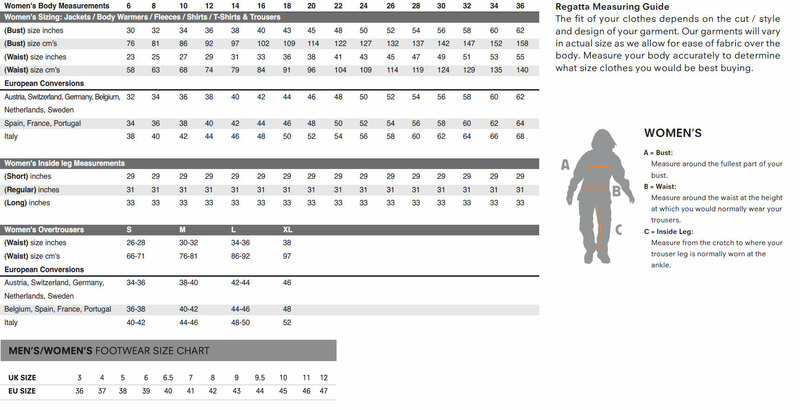 It's cut hip length with a poppered stand collar and studded back vents for a comfortable fit. With a soft floral print lining and two side pockets. Layer it over shirts and light knitwear. Service: As always good quality products and the service from all the staff the best in town. Love shopping in my local Falmouth branch.